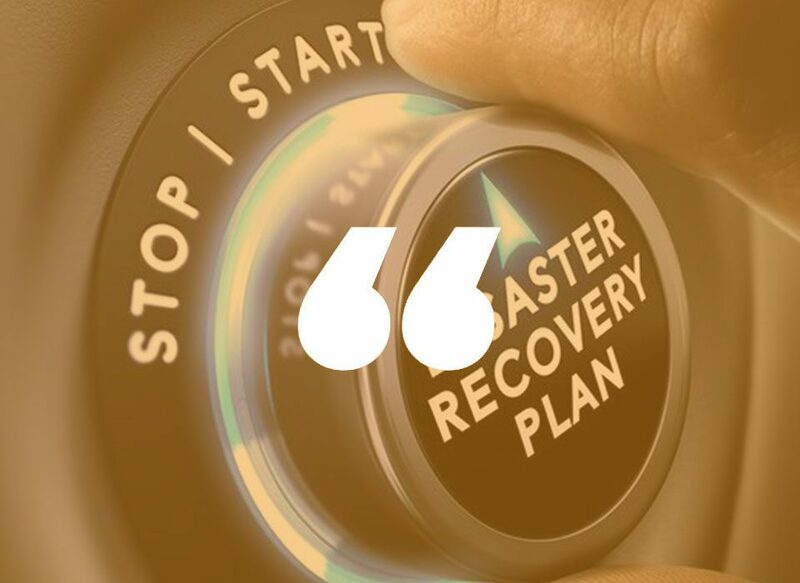 Surprisingly few companies have a backup plan in case of disaster, and fewer still test their backup retrieval systems on a regular basis to see if they function correctly. True backup is what you need to PROTECT YOUR BUSINESS now and in the future. At SingularisIT, we offer a customized backup service (BaaS) that handles backup and recovery from the cloud. Our BaaS is reliable, comprehensive, and cost-effective. Why Use the SingularisIT BackCloud? BackCloud is quick to deploy. Reliable, using robust, proven technology. Cost-effective both short and long term. At SingularisIT, we know TRUE BACKUP is about more than making copies of a few files. It’s about getting your business running again quickly, recovering critical lost files in a snap, and being able to deploy system software as well as the data it relies on. Backup as a Service (BaaS) provides backup and recovery operations from the cloud. That means we maintain all necessary backup equipment, applications, processes, and system management in our DATA CENTER. You never need to buy backup servers and software, run upgrades and patches, or purchase dedupe appliances. 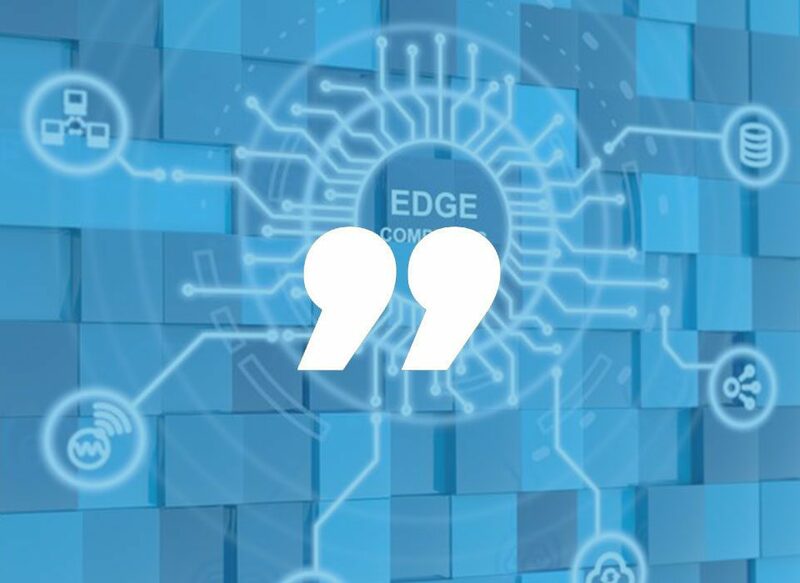 Leveraging the power of the SingularisIT cloud delivers a highly customized and reliable solution that BACKS UP FROM ANY SOURCE and recovers to ANY DESTINATION or system. By offloading backup and recovery operations from legacy systems to SingularisIT, you will instantly decrease IT expenditures and save time on maintaining backup hardware, software, infrastructure, and staff.